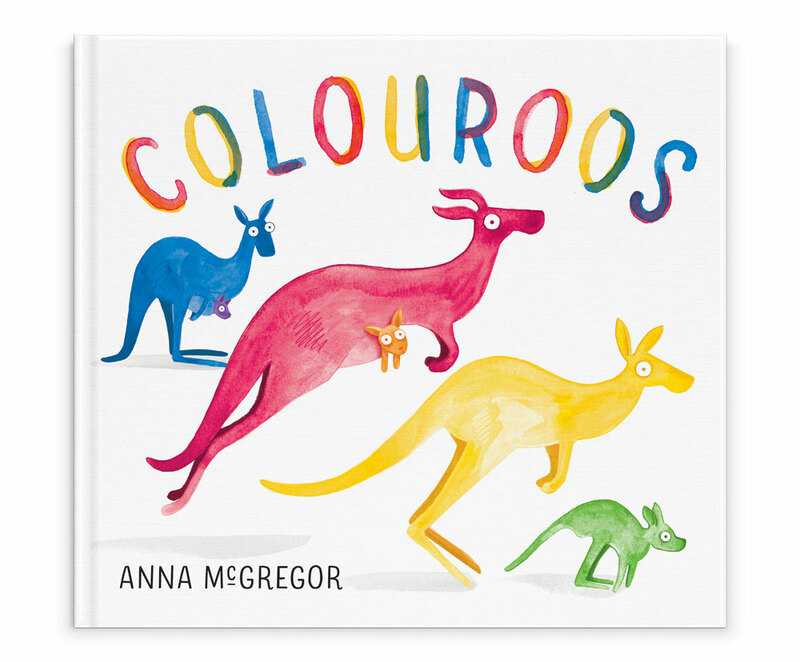 When three differently coloured mobs of kangaroos come together, they discover that they have more in common than they expect. A vibrant and very Australian celebration of diversity. Ages 3-8. Banana: The totally harmless vegetarian python!